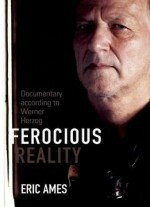 Werner Herzog (b. 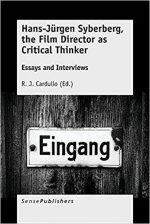 1942) is perhaps the most famous living German filmmaker, but his films have never been read in the context of German cultural history. 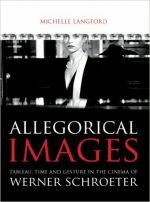 And while there is a surfeit of film reviews, interviews, and scholarly articles on Herzog and his work, there are very few books devoted to his films, and none addressing his entire career to date. Until now. 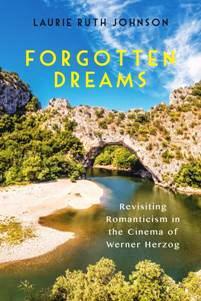 Forgotten Dreams offers not only an analytical study of Herzog's films but also a new reading of Romanticism's impact beyond the nineteenth century. It argues that his films re-envision and help us better understand a critical stream in Romanticism, and places the films in conversation with other filmmakers, authors, and philosophers in order to illuminate that critical stream. The result is a lively reconnection with Romantic themes and convictions that have been partly forgotten in the midst of Germany's postwar rejection of much of Romantic thought, yet are still operative in German culture today. The film analyses will interest scholars of film, German Studies, and Romanticism as well as a broader public interested in Herzog's films and contemporary German cultural debates. The book will also appeal to those interested in the ongoing renegotiation - by Western and other cultures - of relationships between reason and passion, civilization and wild nature, knowledge and belief. Laurie Ruth Johnson is Associate Professor of German, Comparative and World Literature, and Criticism and Interpretive Theory at the University of Illinois at Urbana-Champaign.